Just after returning from his trip to Europe, President Donald Trump on Monday morning turned back to the increasingly bitter battle over recounts in the Senate and governor’s races in Florida, calling them “massively infected” and making claims of fraud without providing any evidence. 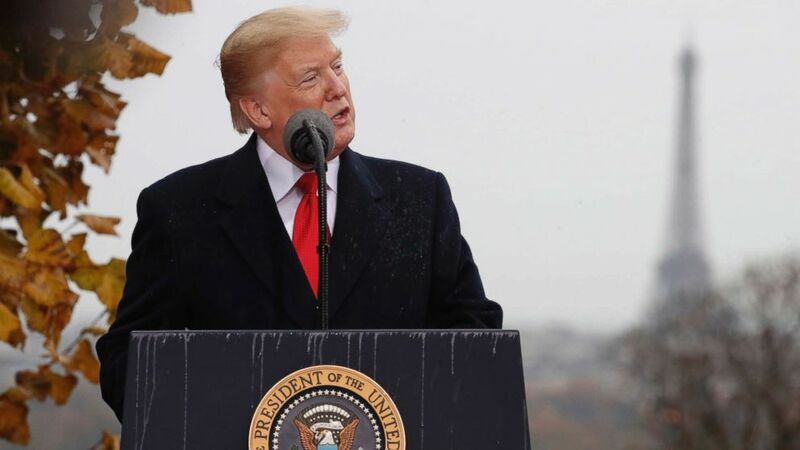 The president said the results from Election Night should be accepted and Republicans Rick Scott declared the winner in the Senate race and Ron DeSantis in the contest for governor. Razor-thin margins in the Senate and gubernatorial races, as well as the race for agriculture commissioner, triggered a mandatory machine recount Saturday.